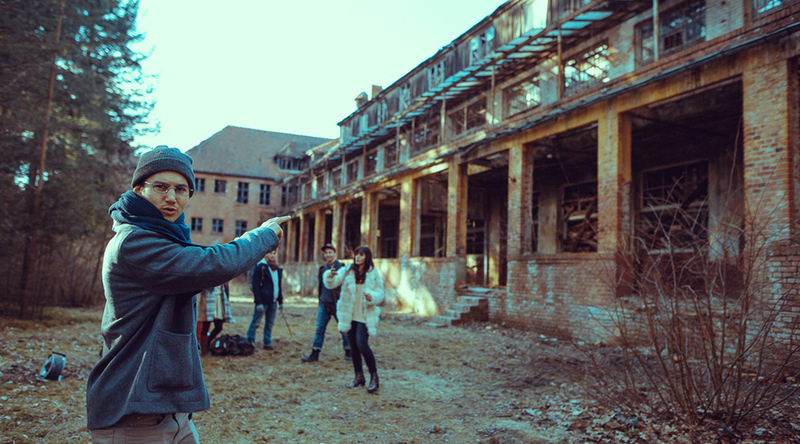 In HEILSTÄTTEN, a remote and gloomy sanctuary near Berlin with a history full of horror and crimes against humanity, a group of YouTubers illegally access the ominous surgery block for a 24-hour challenge they hope will go viral. 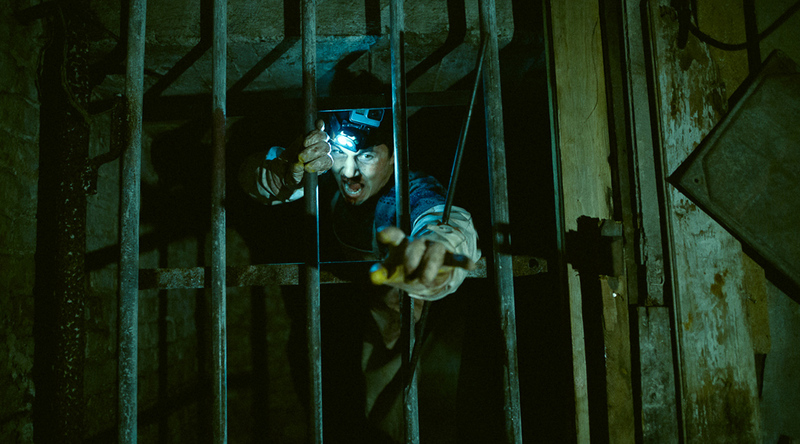 Equipped with night vision and thermal cameras, the adolescent adrenaline junkies chase the rumors of paranormal activity in the rotting building, only to learn too soon that they are not alone… and not welcome. But it is too late to leave the premises alive. 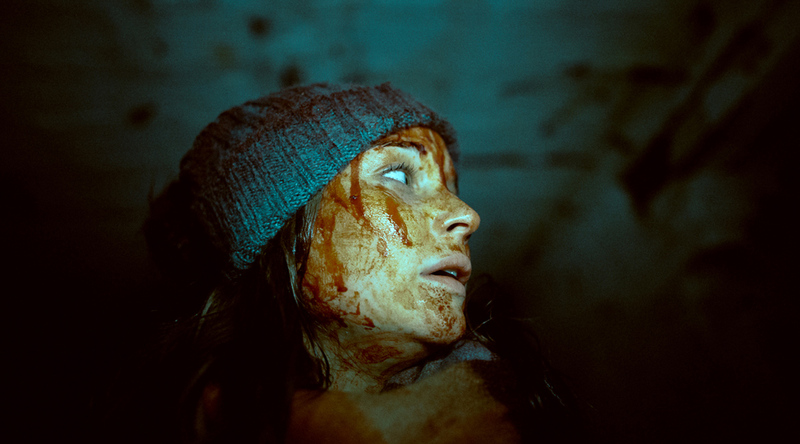 Genre specialist Michael David Pate stages this low-budget, found-footage horror thriller with an A-list German cast: international Emmy® award-nominee Sonja Gerhardt (KUDAMM 56, DEUTSCHLAND 83) delivers an outstanding performance next to Tim Oliver Schultz. 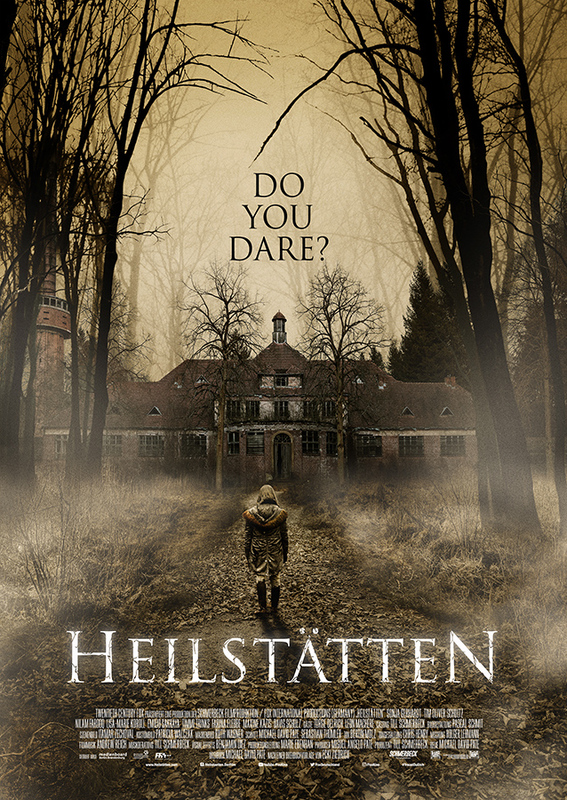 Shot at the original location “Heilstätte Grabowsee” near Berlin and produced by new genre production company Schmerbeck Entertainment, HEILSTÄTTEN makes for entertaining paranormal horror cinema. MICHAEL DAVID PATE discovered his fascination for film in his childhood, watching and reenacting movies instead of going to sports. At the age of 15, he shot his first films with his grandmother‘s camcorder, forced by limited circumstances to edit his material live during filming. 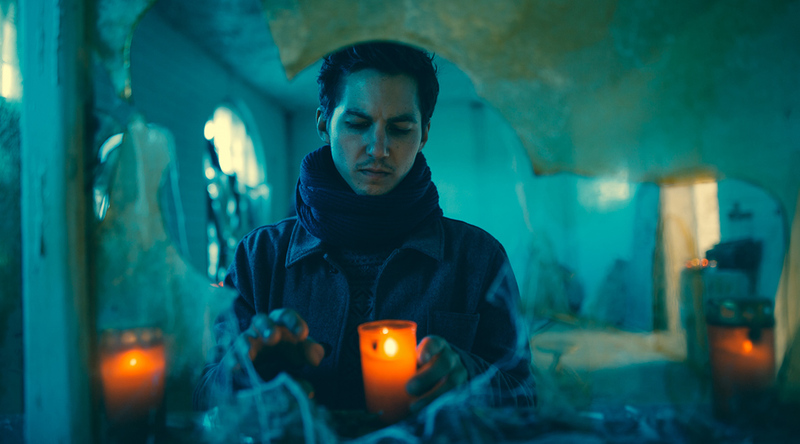 In 2014 at the age of 34, he released his first theatrical feature I LIKE (GEFÄLLT MIR), which won Best Picture at the genre festival Cinestrange Braunschweig in 2014. 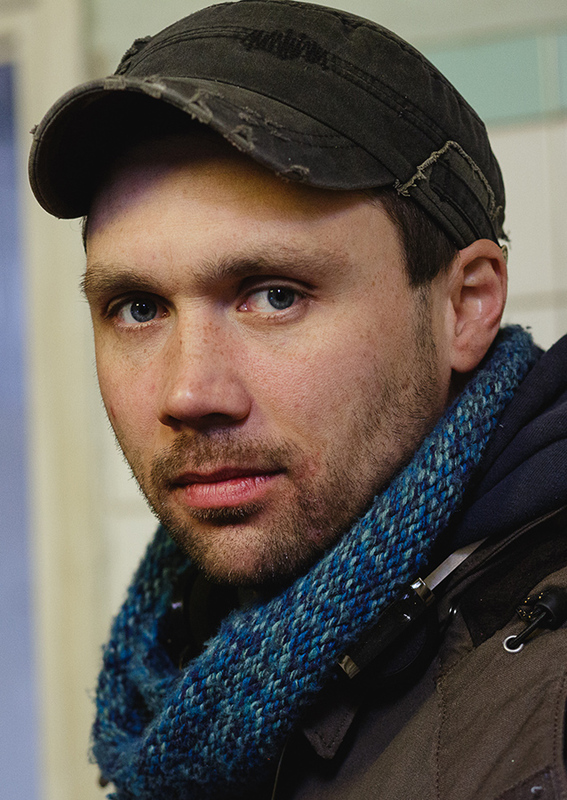 In 2015, his horror parody POTATO SALAD (KARTOFFELSALAT), shot and distributed independently, made 3.8 million euros at the box office with nearly 500,000 sold tickets in Europe. 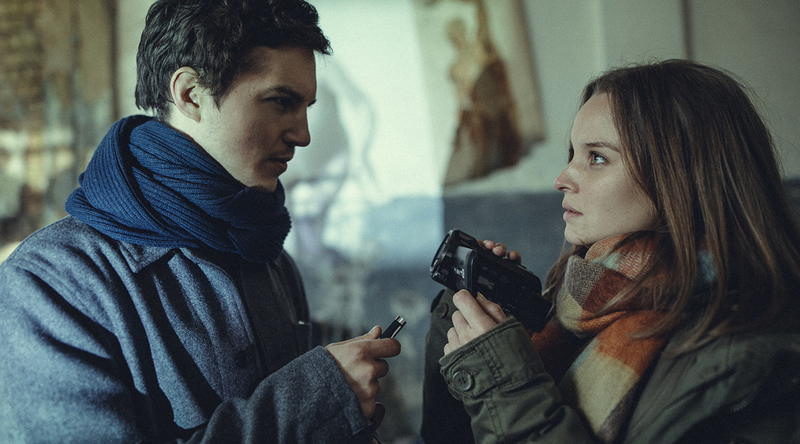 His new horror shocker HEILSTÄTTEN was released in Germany by 20th Century Fox in 2018 and has, thus far, attracted over 150,000 cinemagoers – a very positive result for German horror genre.